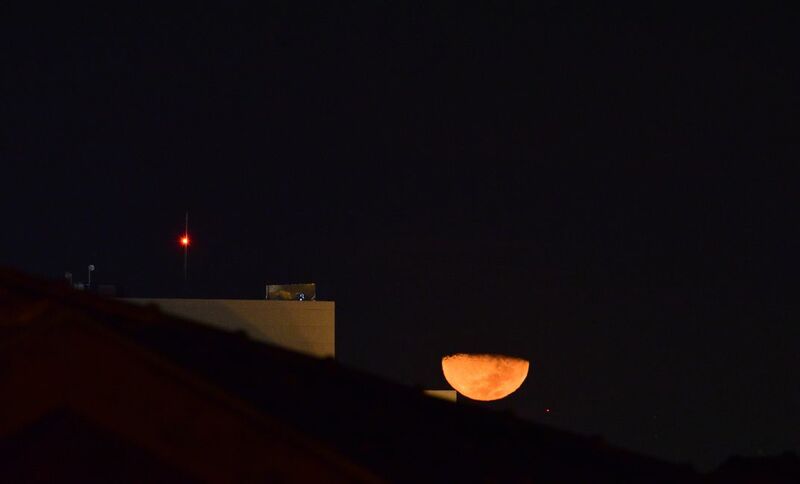 I waited for the moon to come down to hide behind a building. It was late, but the final image was motivating. Date Uploaded: Nov. 27, 2016, 12:53 p.m.